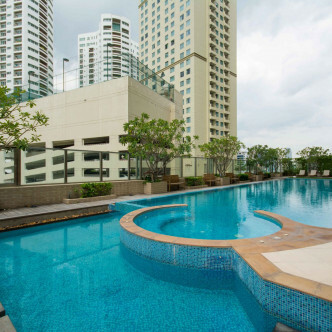 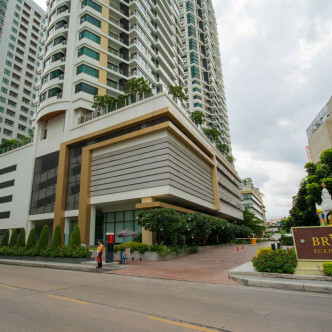 There are plenty of great accommodation options to choose from at Bright Sukhumvit 24, as the condominium offers nearly three hundred units set in two separate buildings. 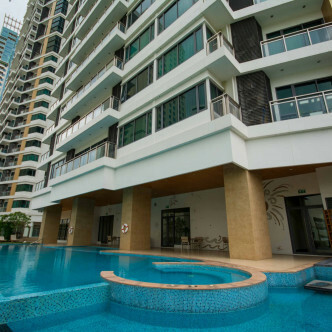 Each of the buildings boasts 36 towering stories and were completed in 2011. 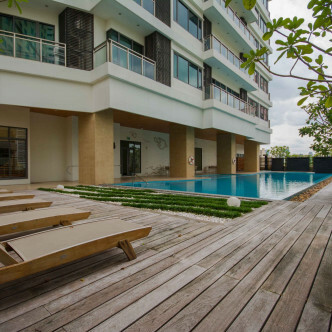 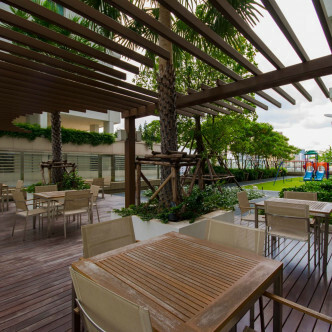 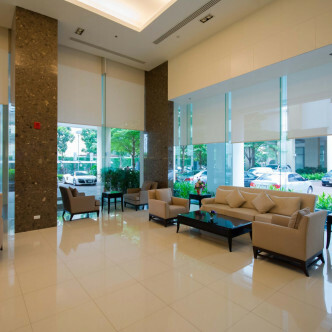 There are plenty of great facilities for residents to use at Bright Sukhumvit 24 to use. 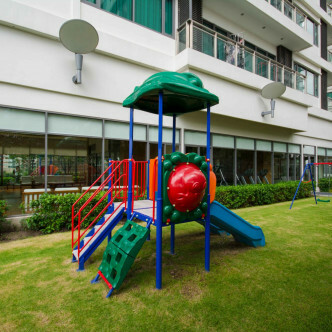 The children will be able to have fun and make friends in the playground and special kid’s area, while the garden and BBQ zone are great places for adults to socialise. 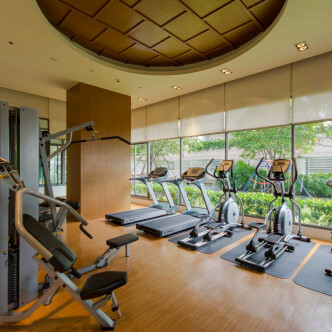 People who like to be active will be able to work up a sweat in the gym and sauna before taking a dip in the swimming pool to cool down. 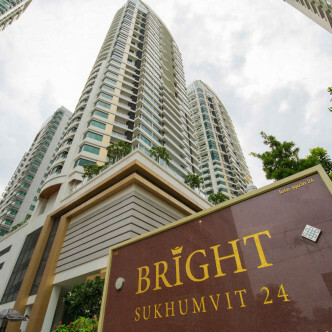 As the name suggests, Bright Sukhumvit 24 can be found on Sukhumvit Soi 24 and this is an excellent location for people who want to be connected to the rest of Bangkok. 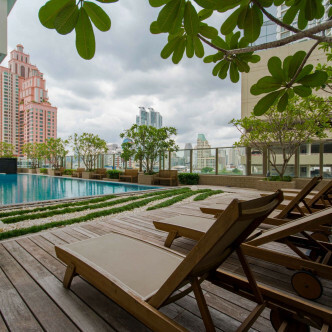 the Phrom Phong BTS station can be reached on foot in just 10 minutes, while nearby K Village provides a whole host of shopping, dining and entertainment options.